Georgina Starmer November 26, 2018 January 2, 2019 No Comments on Benefits of Slow Cookers, and Why Every Home Should Have One! Imagine coming home to a fully cooked, nutritious meal, without having to stand over a hot stove? 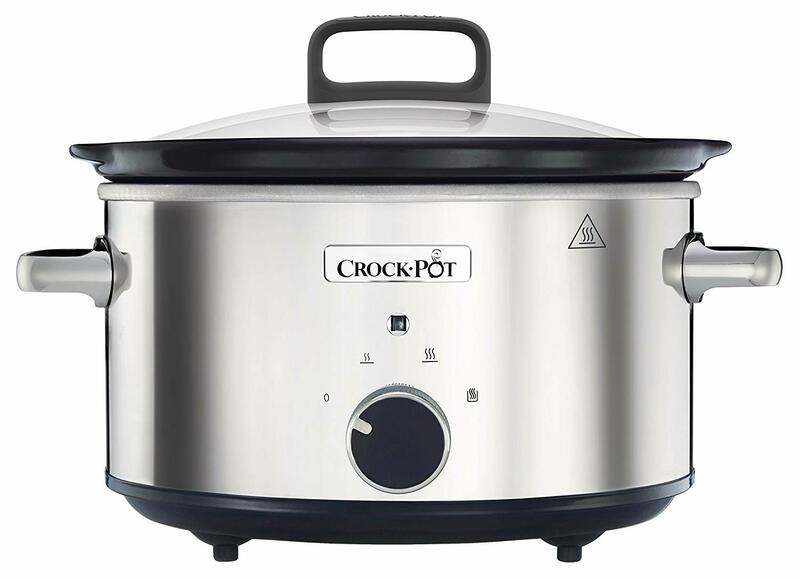 A slow cooker, also called a crock-pot, is one of those things that once you try, you can’t do without. There are lots of benefits of slow cookers, here are a few of them! On benefit of using a slow cooker is that they are cheap to run. They barely uses any electricity, just about as much as a light bulb. 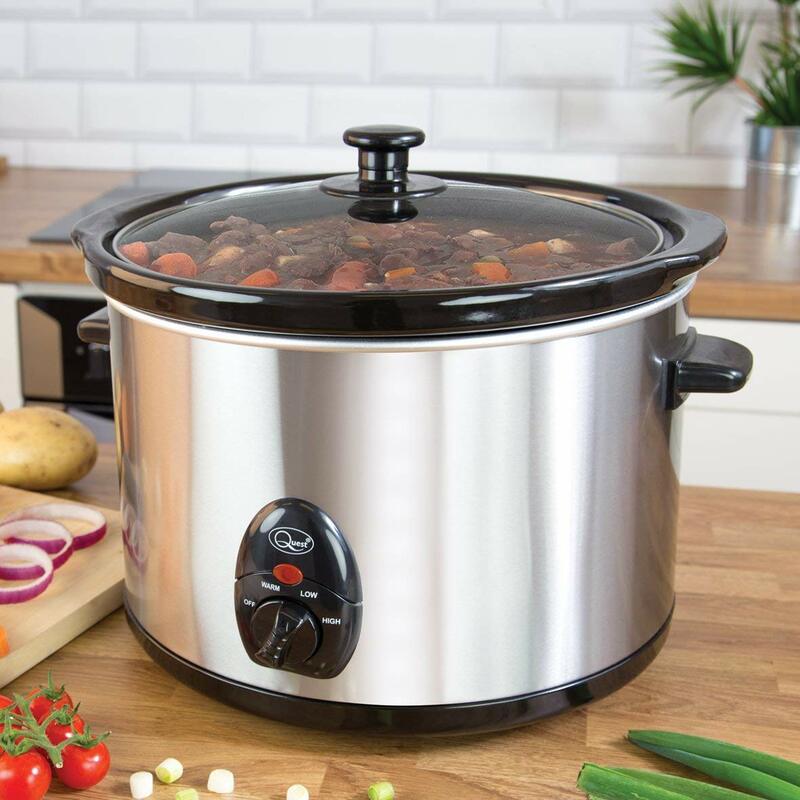 This is considerably less than using an oven, so regular use of a slow cooker will save you money on your energy bills, and make your home more economical. Ah yes! 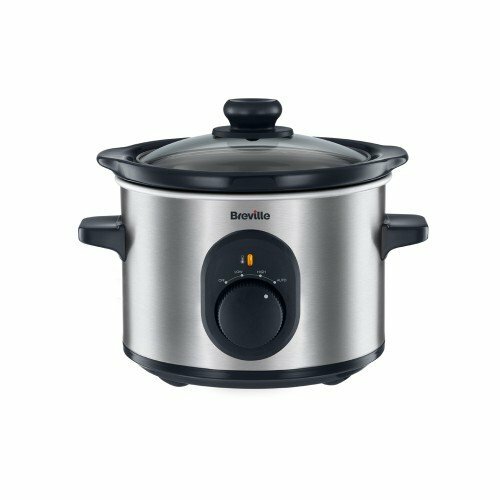 While there are plenty of advantages for your home and your pocket, it is in the cooking where a slow cooker really shines. One of the benefits of slow cookers is that you can create hundreds of family meals, just by putting in the raw ingredients, a little liquid, and leaving it to work its magic. The long cooking process means that cheaper cuts of meat come out succulent and tender. Food cooked in its own juices are healthier as there is little need to add any extra fat or oil. There are hundreds of different meals you can make is a slow cooker. Soups and casseroles, curry and chilli con carne, anything saucy is made with ease. But, did you know there are other foods you can cook in a slow cooker? Gooey chocolate brownies, fluffy bread, stuffed mushrooms and peppers, and even joints of meat are delicious cooked in a slow cooker. Working late? Going out somewhere? Just don’t feel like standing next to your stove to cook? A slow cooker takes the labour out of cooking, and you don’t even need to lift the lid. Instead you are welcomed home by a hearty meal whenever YOU are ready. You know in the heat of summer, when the windows are open and just want to dip your feet in the paddling pool? Well, the last thing you want is to be adding to all that heat by using your oven or stove. 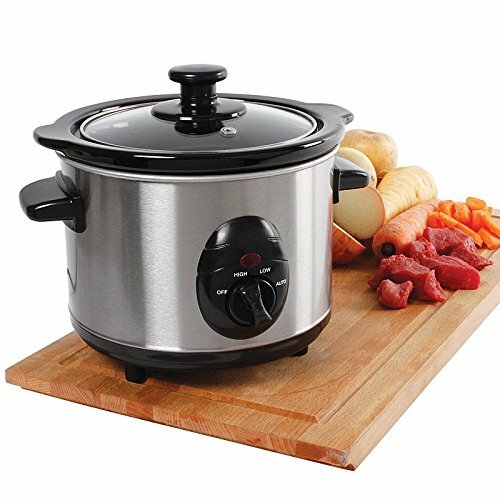 A slow cooker will cook your meal without heating your kitchen! 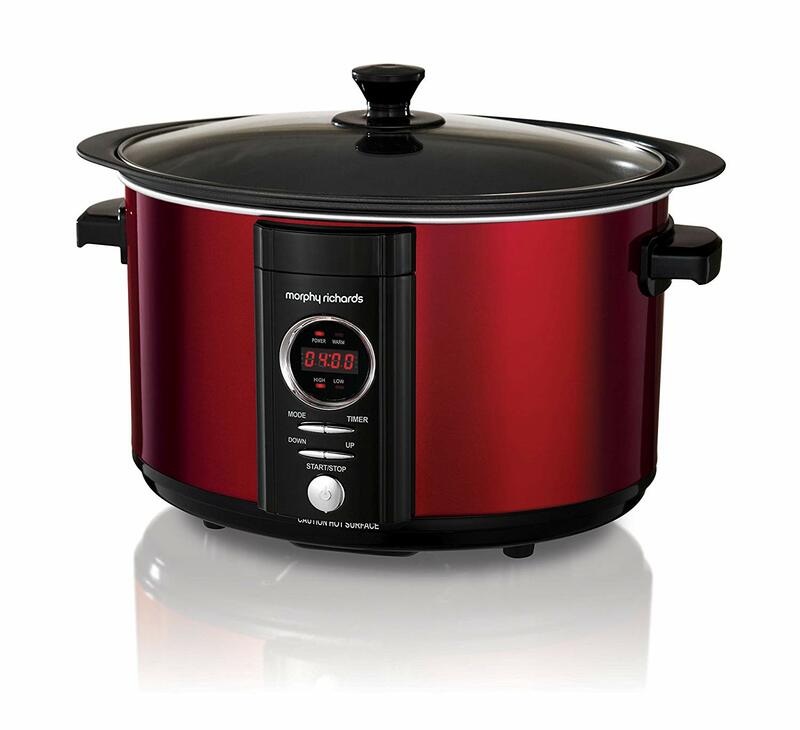 So, now we know some of the benefits of using slow cookers, let’s take a look at some of the best-selling slow cookers. Ideal for for making meals for individuals or couples. In my opinion, it is best to go for a large slow cooker, even if you are single or just cooking for two. Then, you can freeze the extra meals for even easier, healthy dinners to enjoy later in the week. This works great if you are on a diet, as you will always have a nutritious meal to hand, and not be tempted to eat convenience food. 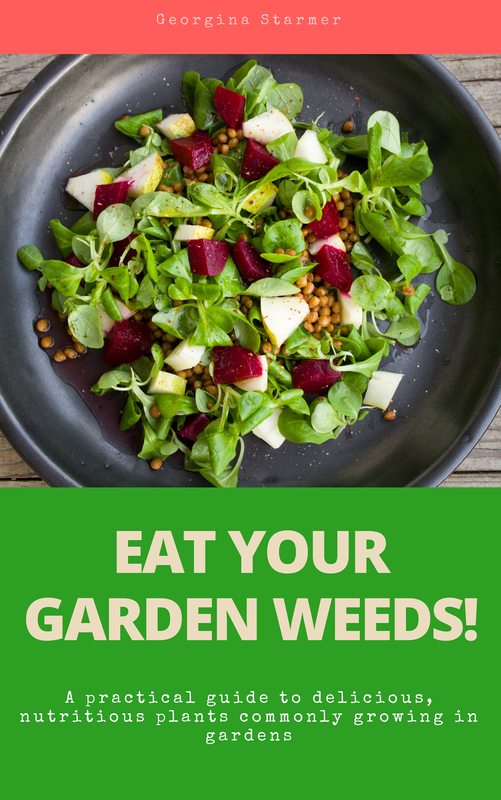 Instead, the healthy option is the convenience food! 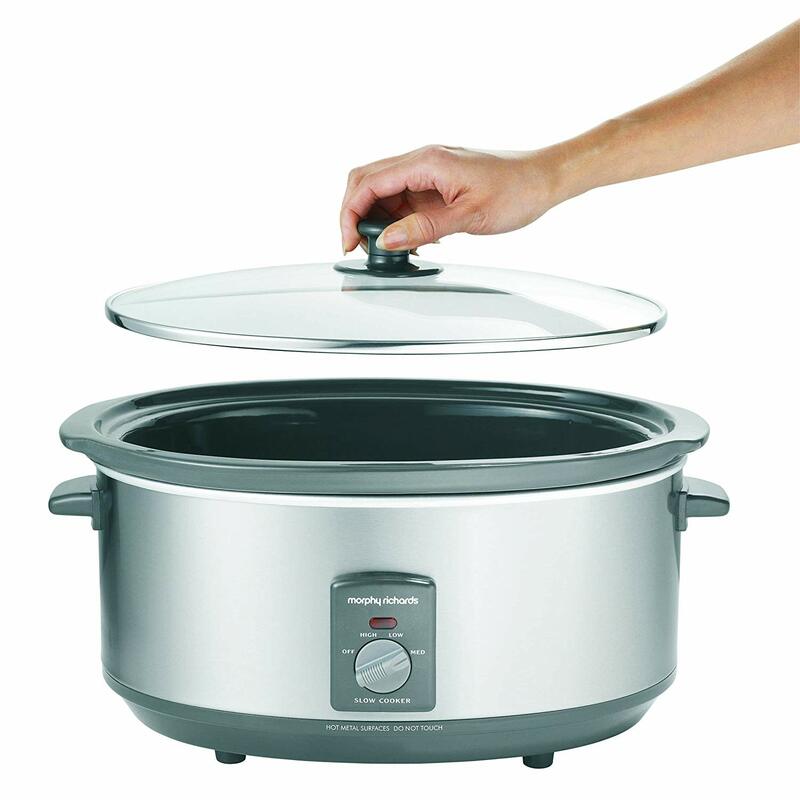 There are many benefits to having a slow cooker, and they are fairly inexpensive to buy. So why not give one a try and see the difference it makes to your cooking! Do you have any slow cooker recipes that you can share with our readers? 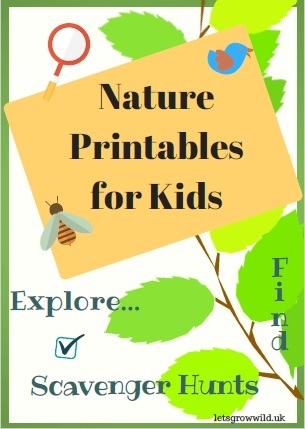 Please add in the comments below!